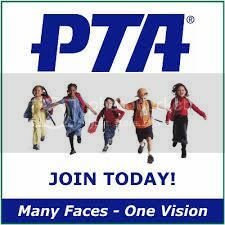 The Winnona Park PTA Nominating Committee is accepting nominations to fill open Board seats for the 2019-2020 school year. The PTA is also accepting nominations for various Committee and Event Chairs. If you are interested in participating, click here.